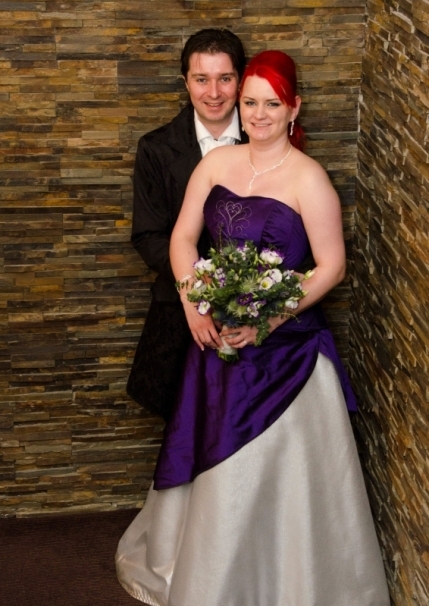 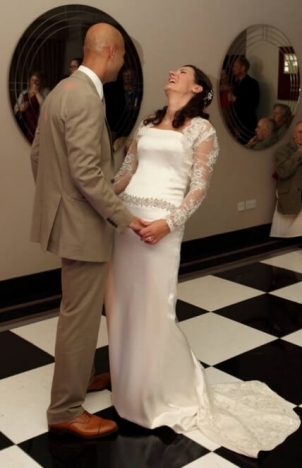 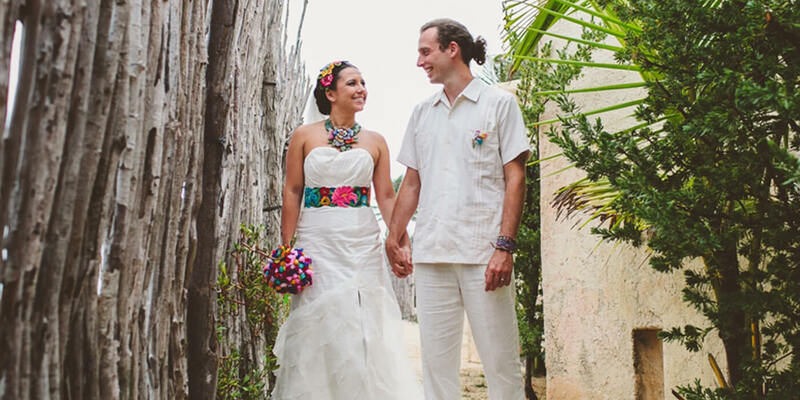 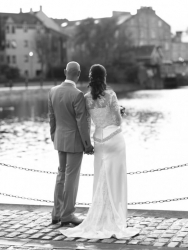 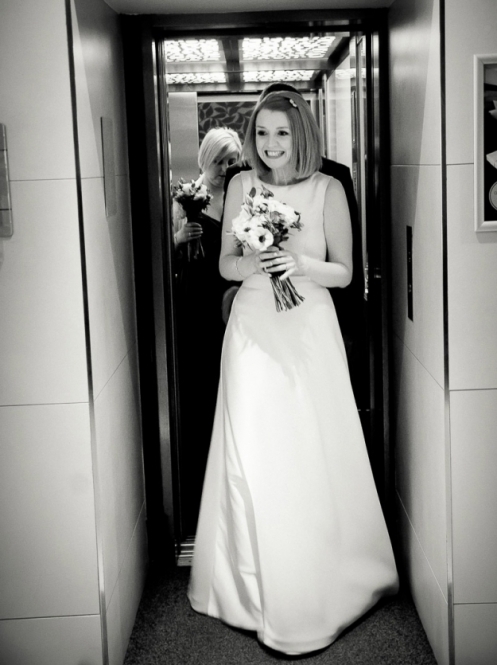 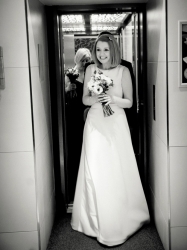 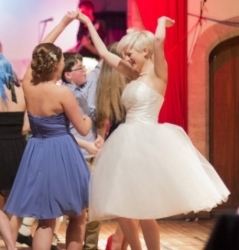 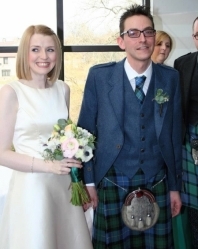 2013 was another excellent year for Lorna Tate, with lovely brides as always! 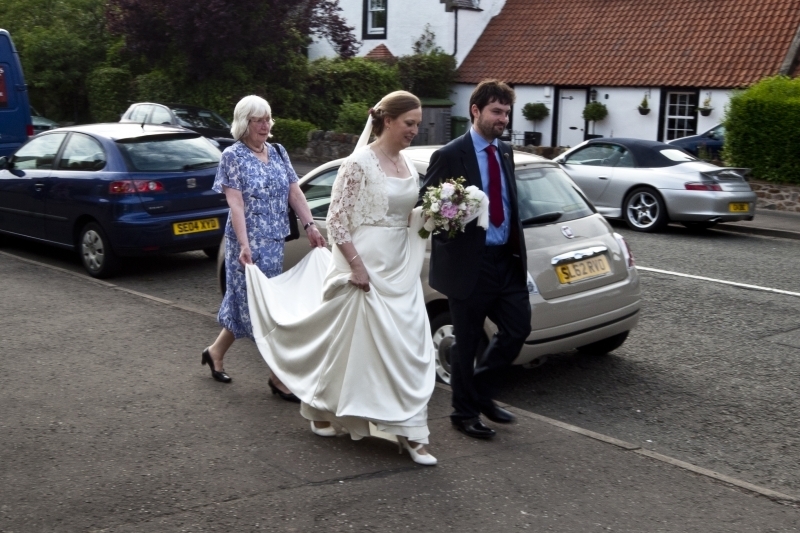 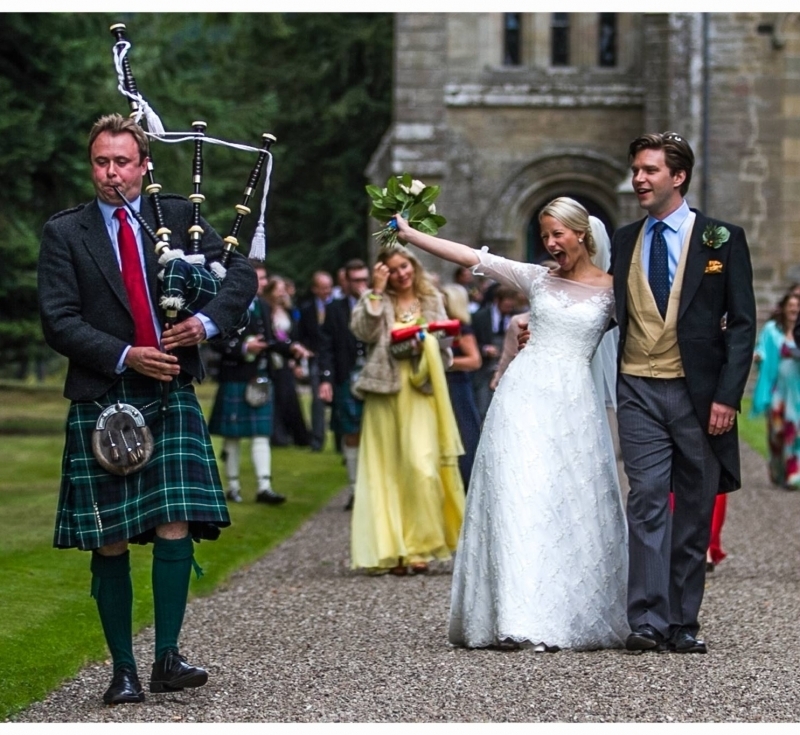 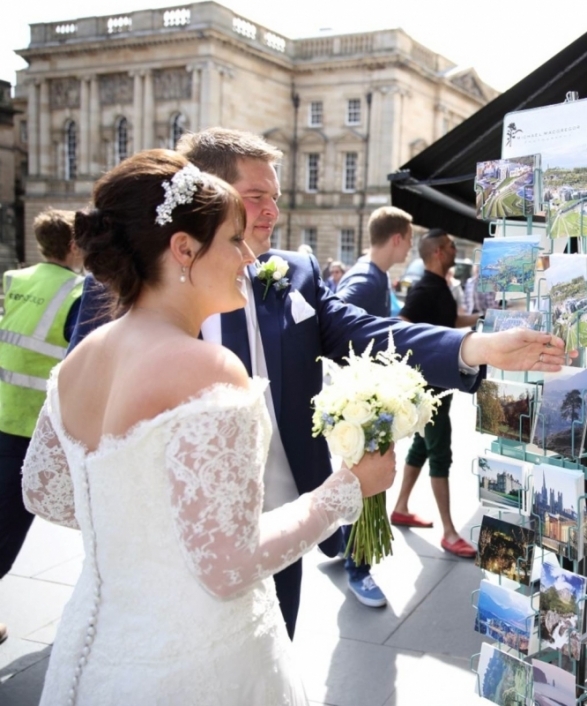 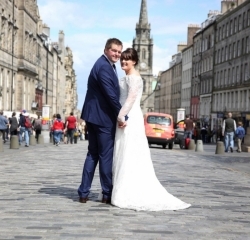 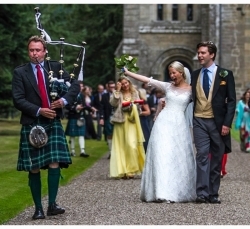 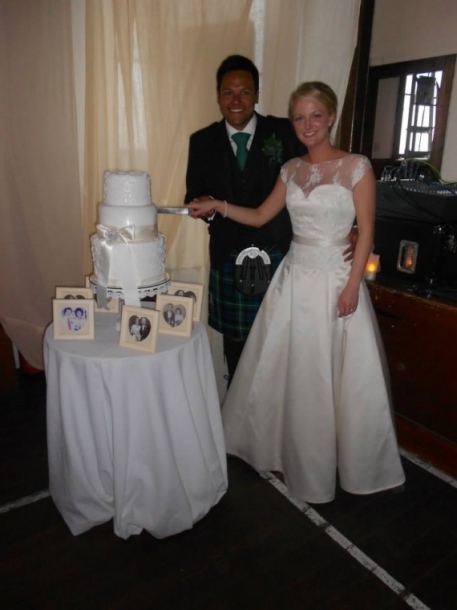 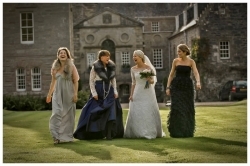 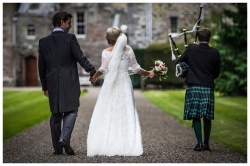 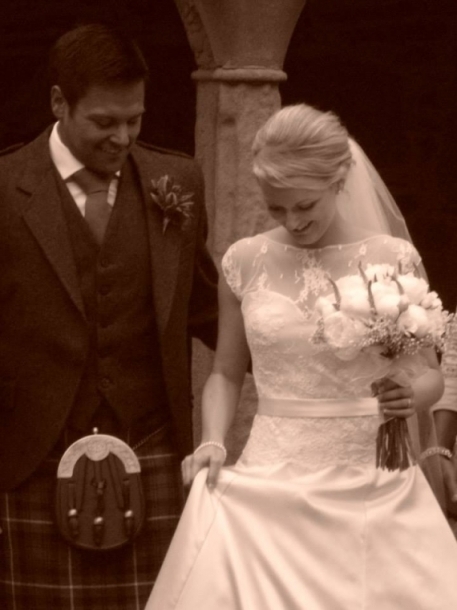 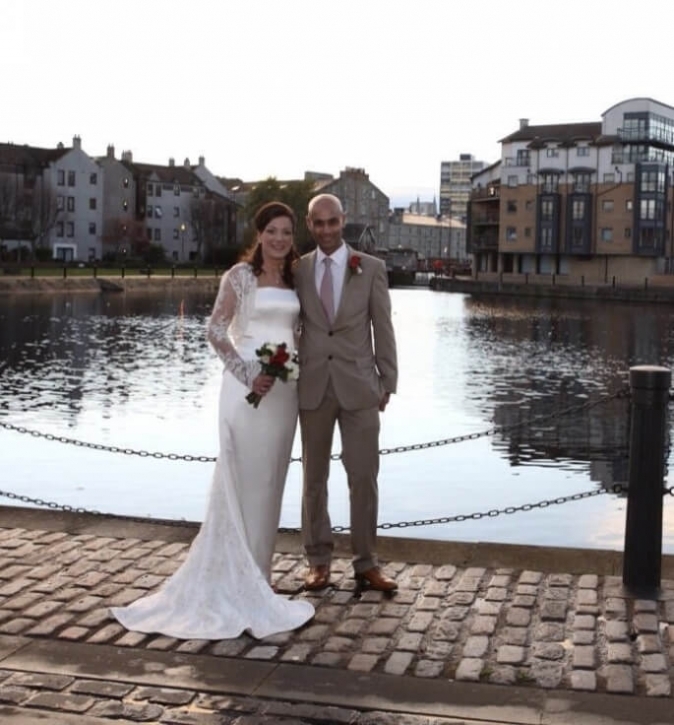 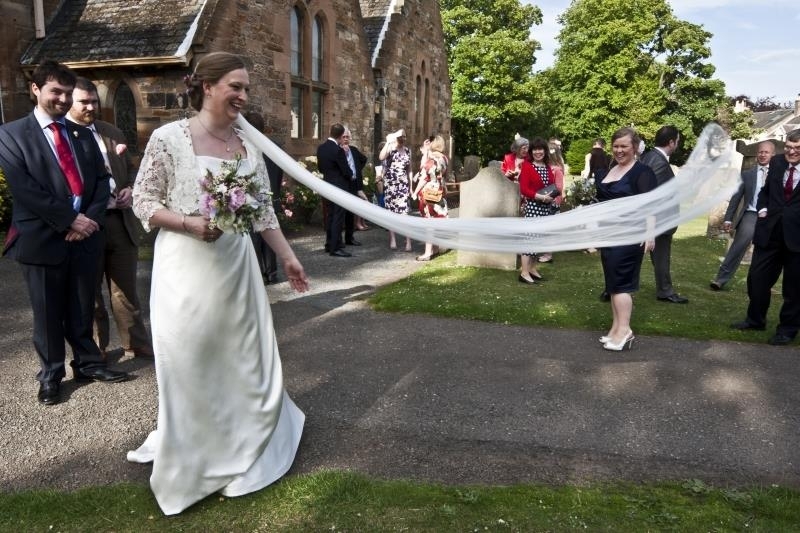 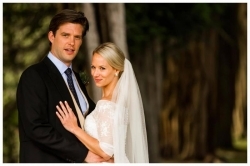 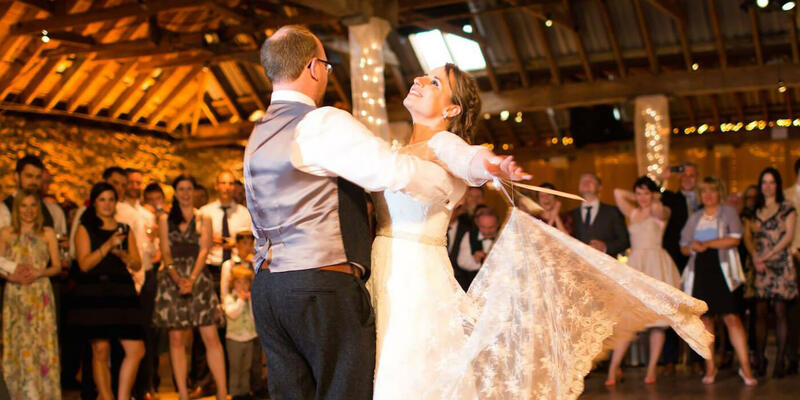 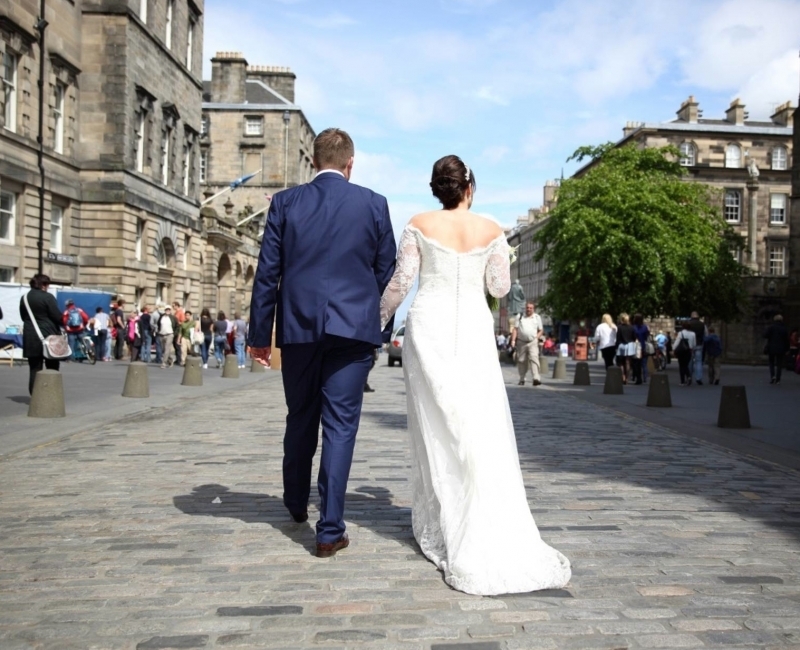 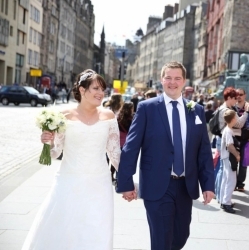 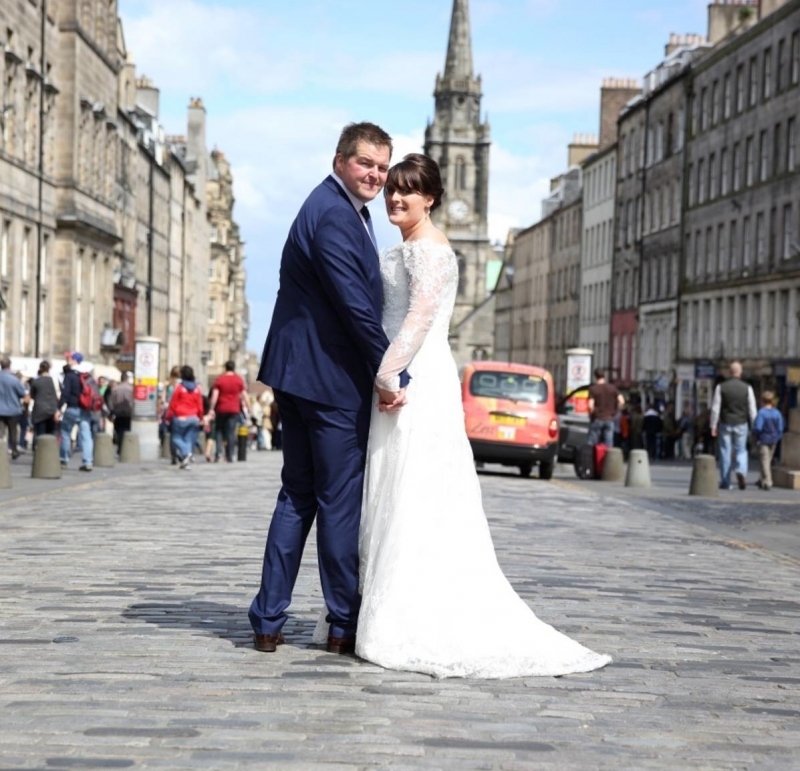 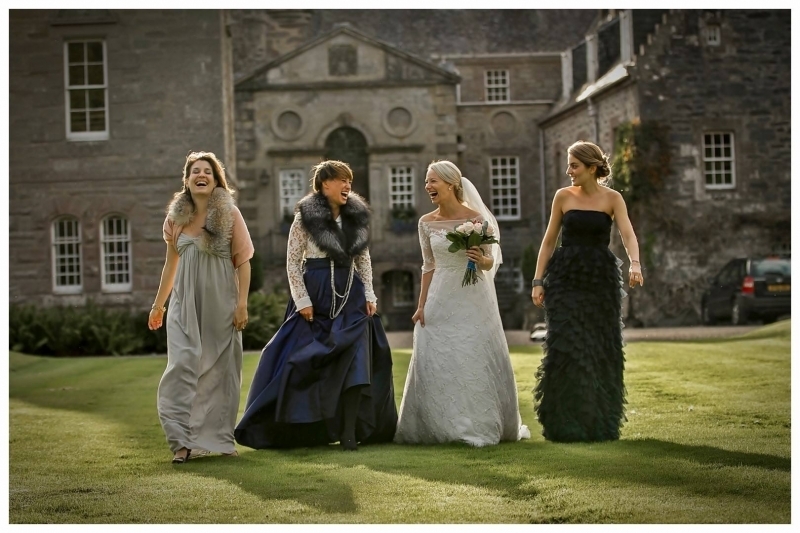 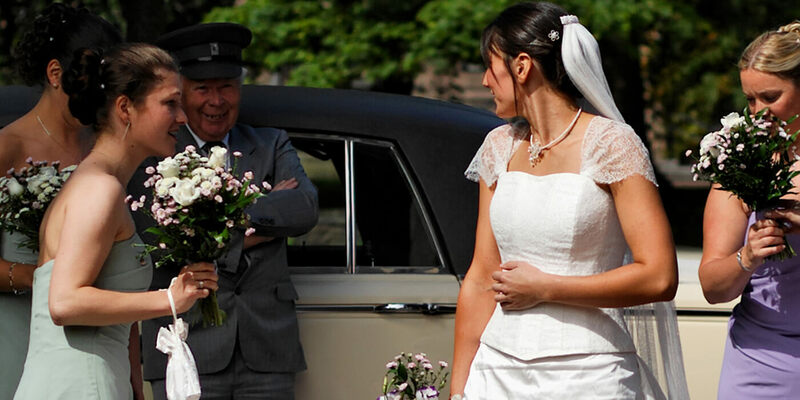 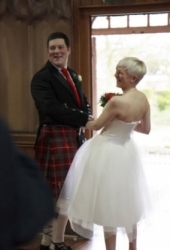 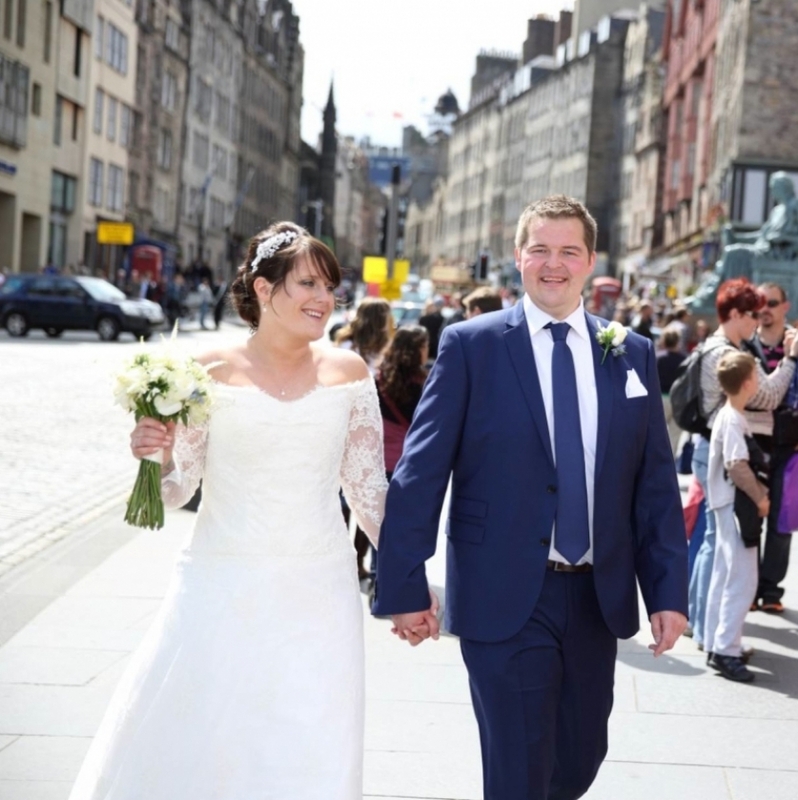 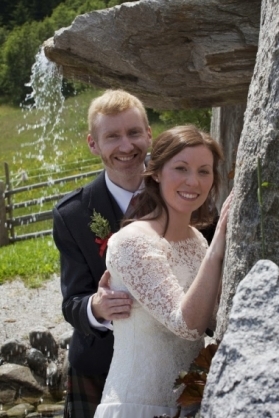 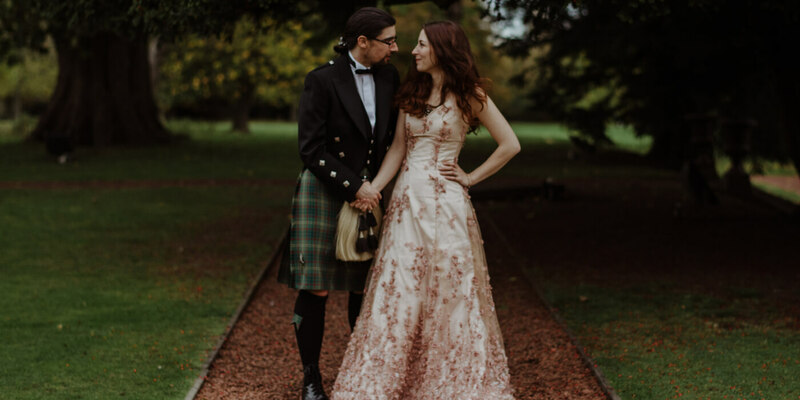 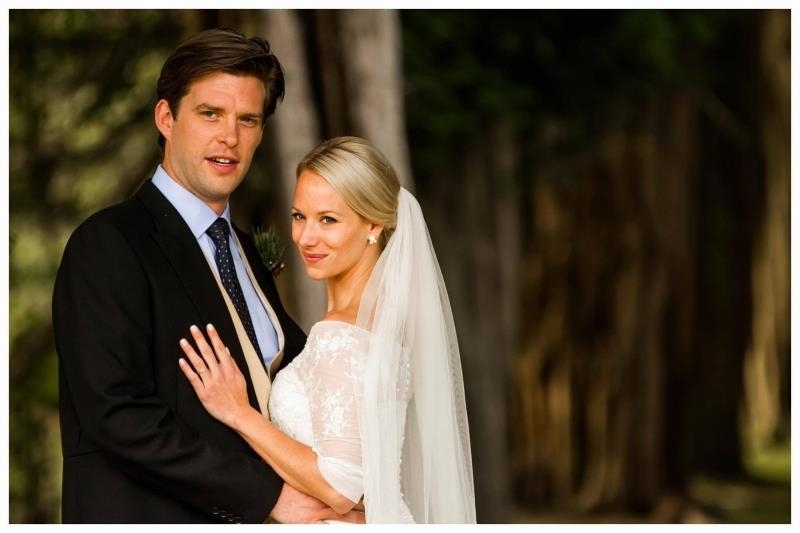 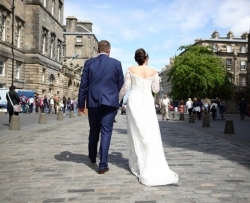 Wedding venues ranged from a beautiful mountain lodge in Austria to Murthly Castle in Perthshire, to Spain, and to various settings in and around our capital city Edinburgh, the Kingdom of Fife, south Ayrshire and East Lothian. 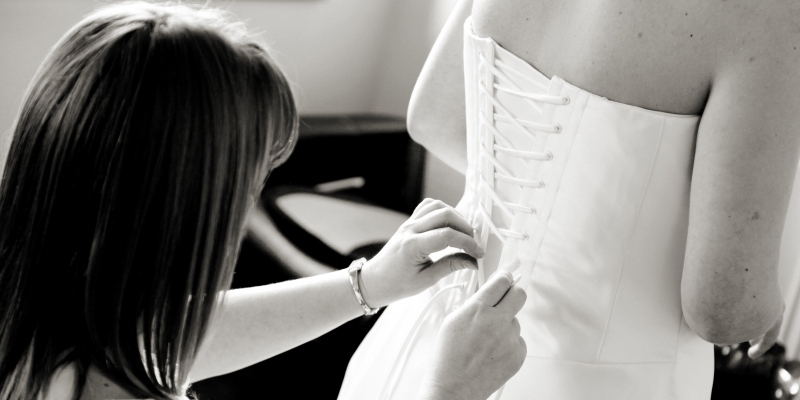 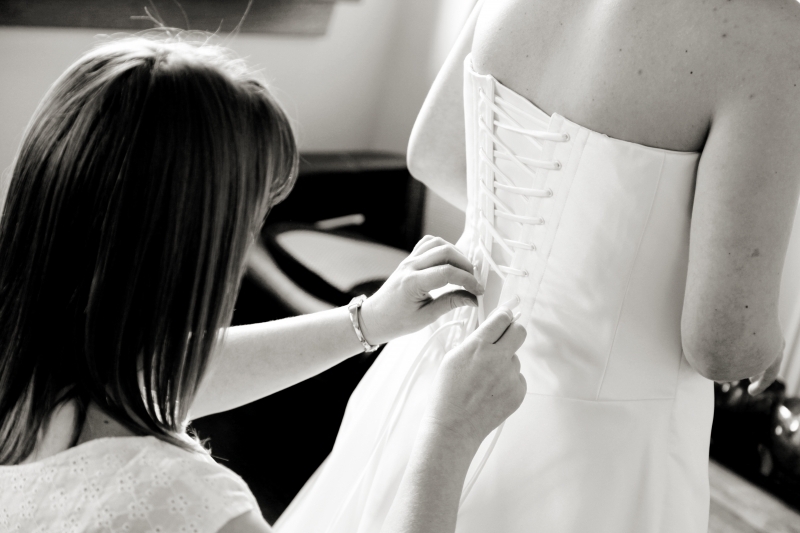 2013 was very much the year of the individual, with an exciting range of designs to be transformed into dresses which met the bride's hopes and dreams for her day.